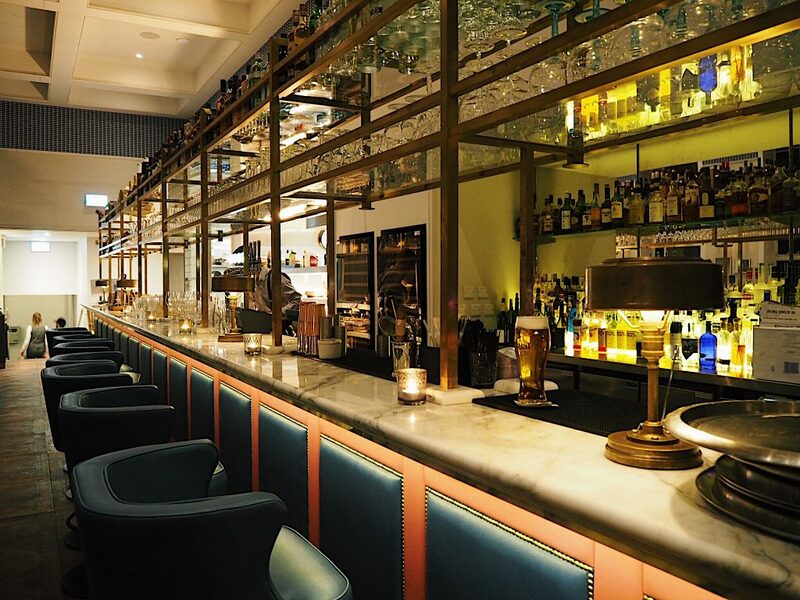 So I attended my very first bloggers event earlier this week and I’ve got to say It was wonderful, I got to meet some lovely fellow bloggers, check out a fabulous venue, hotel and spa and sample some delicious food and drinks! A big thank you to Heather for organising it and Robyn, Kayleigh and anyone else involved for making us feel so comfortable and putting on an amazing evening. I thought I’d write up a little summary of the night and show some pictures of the beautiful place! 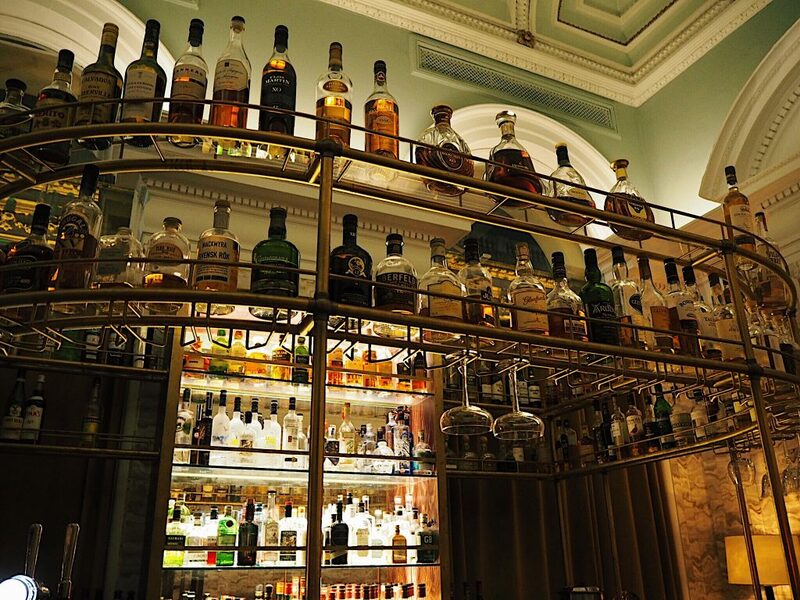 Situated on Corn Street just off the centre, Bristol Harbour Hotel and Spa is a slightly hidden gem with a multitude of different things to offer. 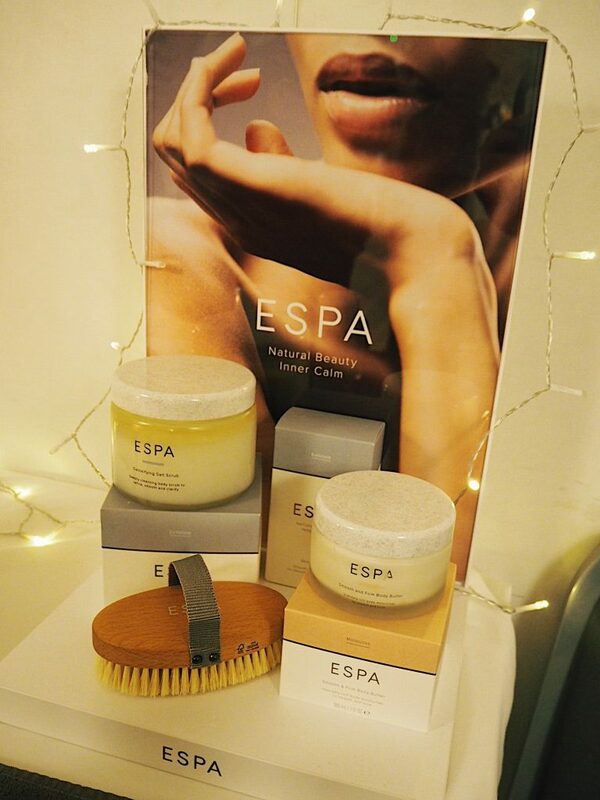 We were invited down to try out some express treatments and to sample and smell some of the beautiful ESPA products they have coming into the spa very soon. On arrival we were greeted by super friendly faces, a choice of a treatment and a glass of fizz/orange juice. 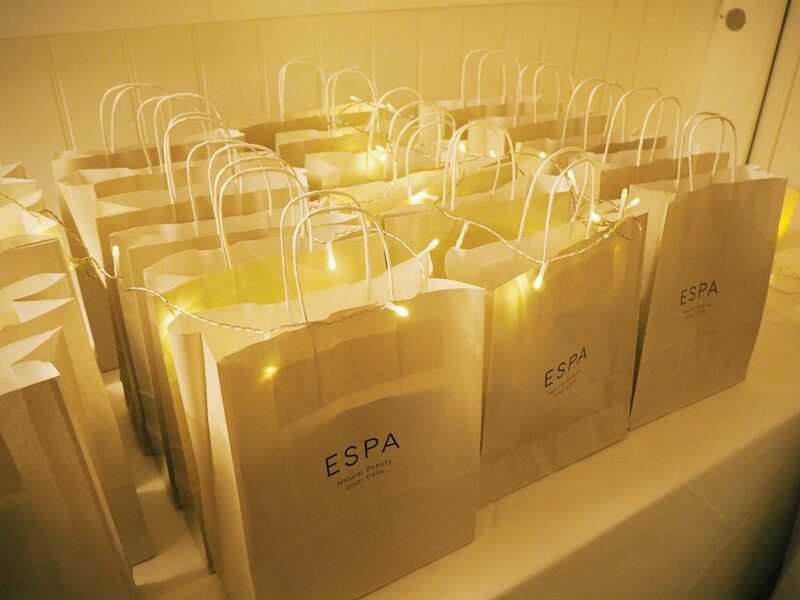 We then had a little chance to mingle, all the while beautiful canapés consisting of avocado on crostini, salmon and cream cheese bites and the most gorgeous mini sausages I’ve ever tasted on sticks were brought round to try before hearing about the super gentle and natural ESPA products soon launching. 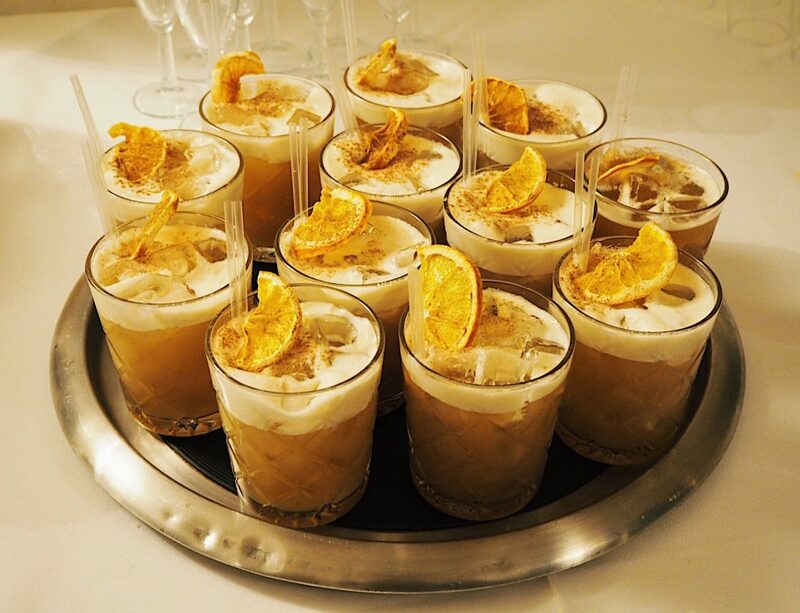 These super yummy and creamy christmas pudding cocktails also appeared on the table which everyone absolutely adored, they were just gorgeous in every way! 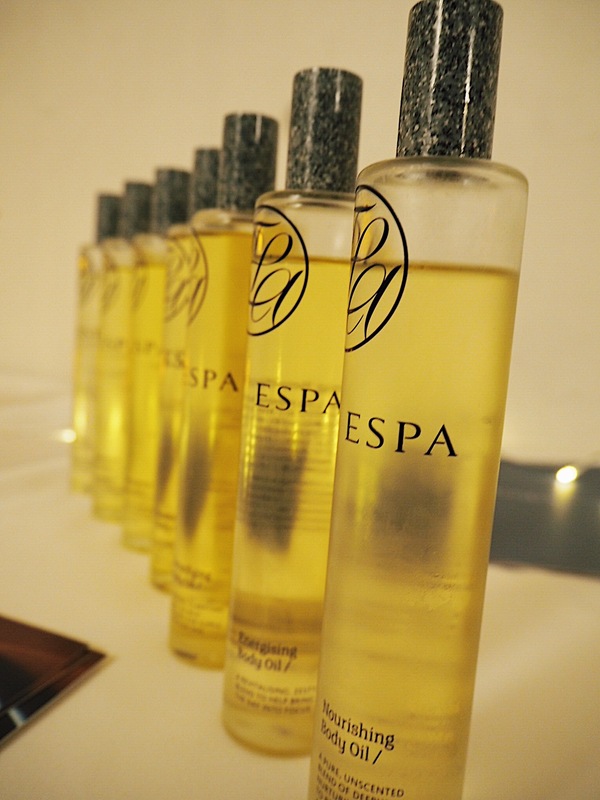 ESPA offer an array of facial and body care products including massage and bath oils, facial cleansers, serums and much more. We got a chance to try out a few of them on the back of our hands and I must say the “Fitness Body Oil” was my absolute favourite! All the oils are almond oil based which gives them a lovely sweet and calming smell and this particular one had lavender and rosemary in. The smell reminded me slightly of lemongrass which is what I loved so much about it. I will without a doubt be coming back to experience a treatment with these products! Then it was time for me to have my treatment, I chose a file and polish as it’s always a nice treat to get your nails done. 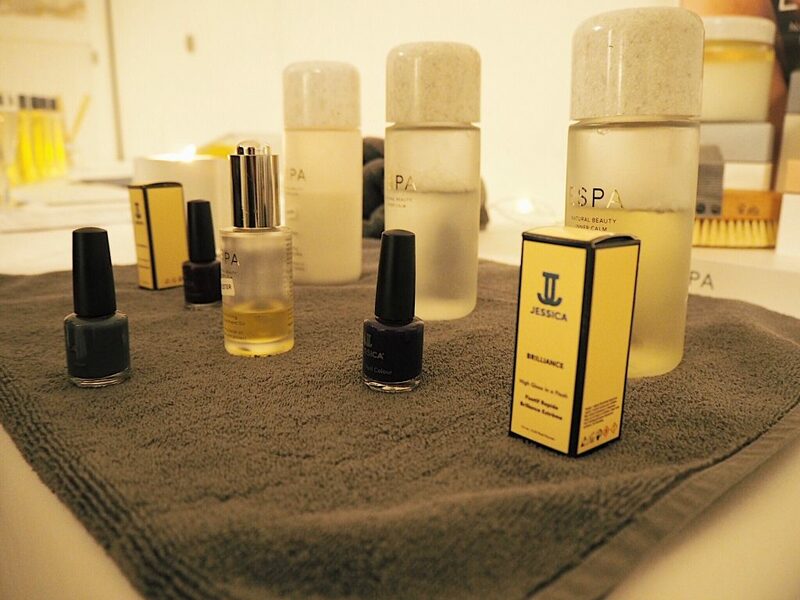 The other treatments on offer were a scalp massage or a hand and nail massage which I’m sure were also fabulous. I went in for my treatment with a fellow blogger, Sophie and the ladies who did our nails were super lovely, professional and polite. They made us feel so comfortable and were telling us all about the treatments they offered and how much they loved working there which was so nice to hear. We had a mini tour of the spa too which has been converted from old vaults which I found really interesting. 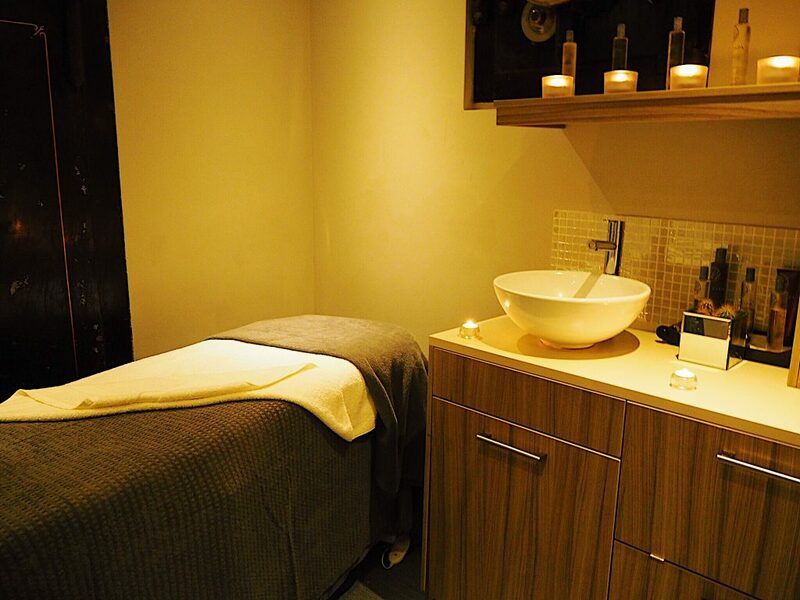 It offers plenty of calming candle lit treatment rooms, a sauna, steam room, jacuzzi and pool aswell as a heated comfy room for winding down post-treatment and a gym on the side too. Then the lovely Robyn gave us a tour of the upstairs too showing us the restaurant attached to the hotel called “The Jetty” where the food smelt and looked incredible, the funky and controversial “Gold Bar” full of quirky paintings and mismatched furniture and the event space they have which is called “The Sansovino” (I now know where I want my future wedding reception to be, it is super gorgeous). After more mingling, we kindly got given some goodie bags to take away containing a bar of hotel chocolate, a nail strengthening product and a voucher for complimentary use of the spa facilities with a +1! Jake and I are now all booked in for next Thursday for a well deserved pamper day which we are so excited for and I will definitely be reporting from my social medias on the day which you can find and follow on my blog homepage. 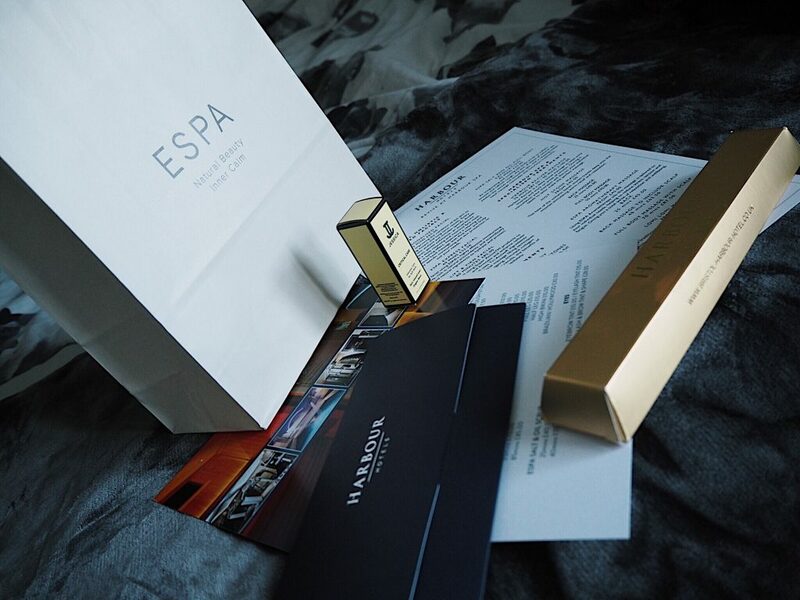 You can check out the gifts that they offer here including all the spa packages which would be a perfect gift for a loved one or a couple this Christmas, especially with the new products coming in and such a gorgeous restaurant or maybe even a luxurious hotel room to visit afterwards too! I can’t believe what a brilliant time I had and what a beautiful place this hotel was for a first blogging event! I would really love to come and stay here at some point and make proper use of all the facilities they have to offer as the hotel rooms look gorgeous too. If you’d like to read another post of mine about an event involving food, check this one out! Do you remember your first blogging event? Where was it? Some Very Beauty-Full Birthday Gifts! "7 Warming Wonders of Winter!" "Jingle Spells: Witchcrafts Creepy Christmas Cards!" I’ve been waiting for this post since you went! This place looks beautiful, I am so gutted I didn’t manage to go? I am so glad you had a good time! The vouchers is such a lovely little extra aswell, I hope you enjoy it just the same the second time round! Loved this post! 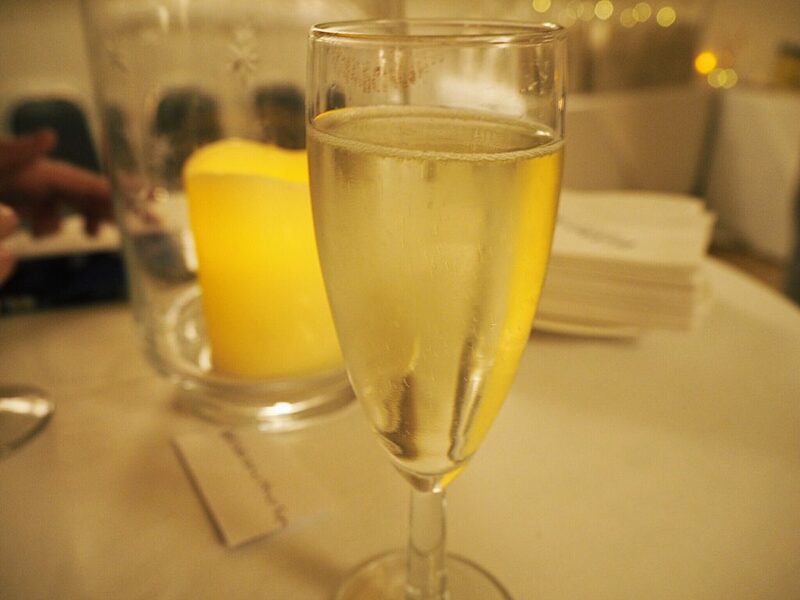 I am so glad you had a lovely time at your first ever bloggers event it all looks very professional and cosy! The drinks look amazing! Oh wow this just feels so relaxing as I’m reading it! It looks absolutely beautiful! It sounds like you had a wonderful time! You didn’t include any pictures of yourself, but you looked bloody gorgeous at this event! ? 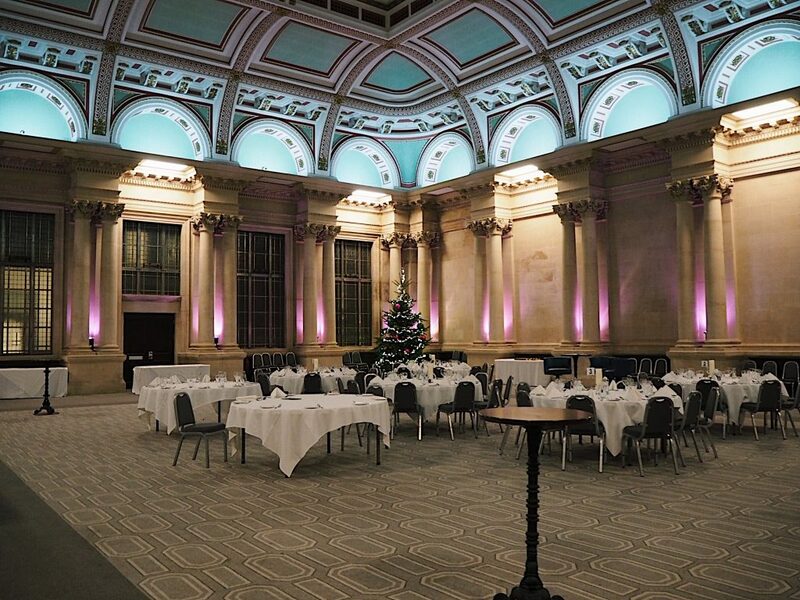 I love that the rooms are converted old vaults – I love absolutely any venues like that! If I’m ever lucky enough to visit Bristol, I’m very tempted to check this place out.. ? It looks heavenly here! 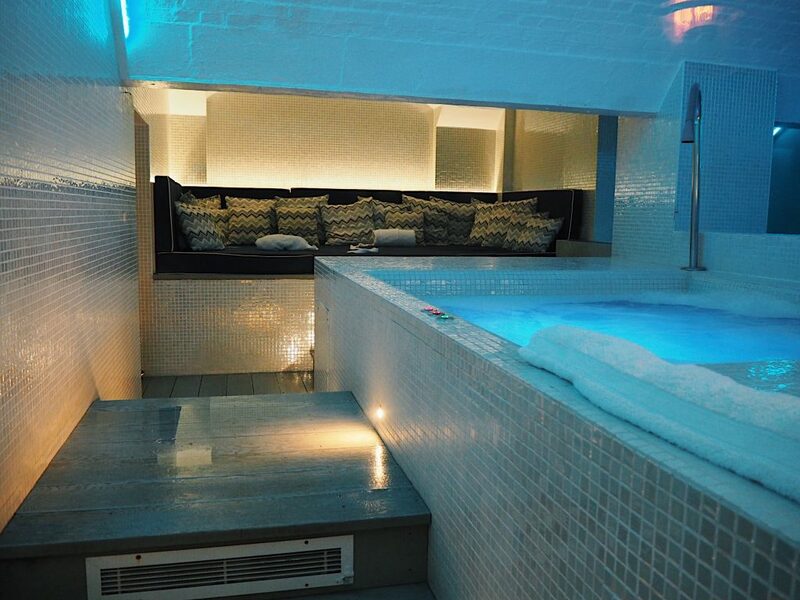 I could so do with a nice spa break to somewhere like this!! I know right?! I’m so excited to try it out properly!! Wow such a beautiful post and pictures!! So happy to have found your blog. I would love to get invited to a blogger event hopefully it will happen one day! Can’t wait to read more of your posts lovely. 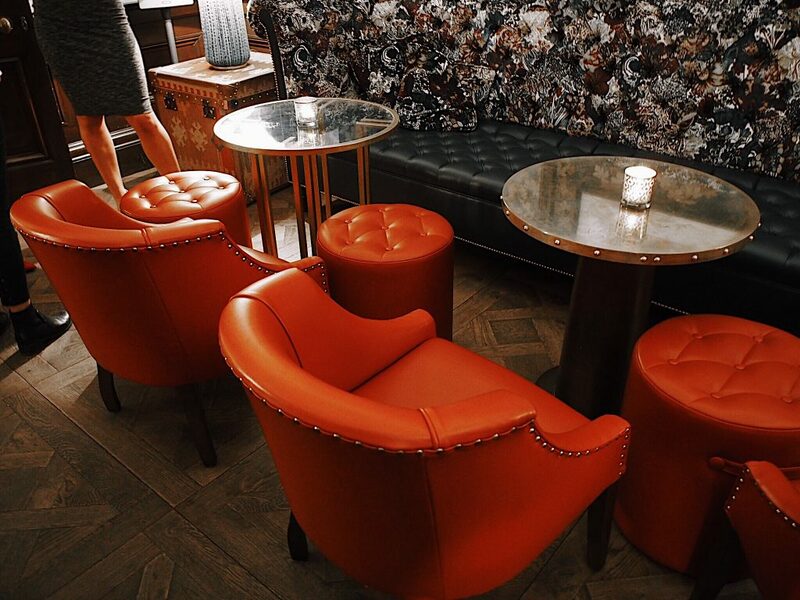 I’m yet to attend my first blogger agent although when I do I hope it’s as lovely as this! The whole atmosphere looked so lovely and relaxing, such a wonderful day you must’ve had! The products all sound so lovely, I love almond oil due to the sweetness and calming effect it has, I need to look into their products. It sounds like a great blogging event, glad you enjoyed the experience! Oh wow it looks like you had a lovely time. I’ve not yet had the honour of being invited to a blogging event but one of my goals for 2018 is to attend some blogger meet ups and hopefully get to know other bloggers in person as well. Thanks for sharing ? This looks amazing lovely! So glad you enjoyed the event!! I really hope you and jake enjoy your stay you will have to keep us updated on how it goes! It looks so nice! I’m so happy you had great fun. The event sounds like it was organised with great attention to detail. And it’s always nice to have a lovely spa treatment, isn’t it?! I haven’t been to any blogging events yet but I definitely want to go. That’s going to be my New Year’s resolution.